Looking for a new reptile? 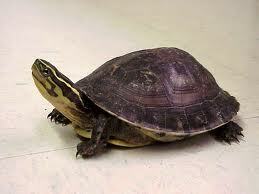 We have fantastic asian box turtles on sale right now! These handsome little turtles are known for their hardiness, and thrive on a diet of fresh veggies, grubs, fish, and prepared diets.